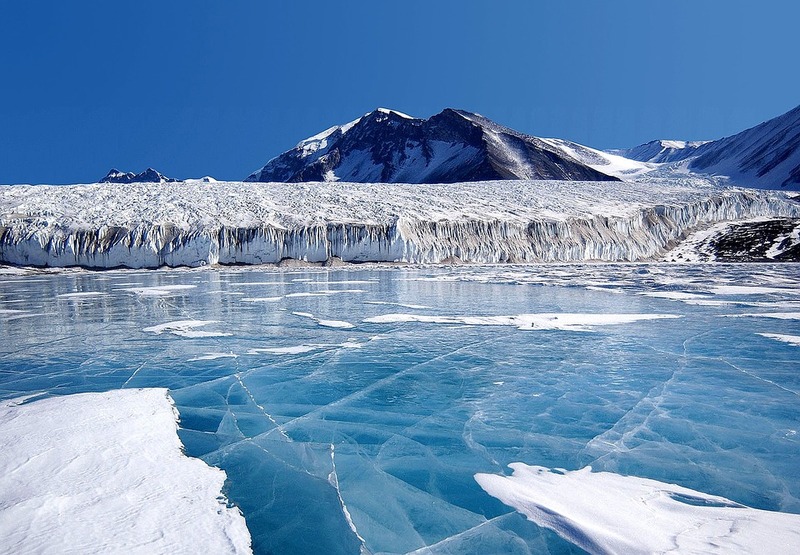 Heading on an unforgettable expedition to the White Continent…or wishing you were? Here are the Highlights of an Antarctic Circle Expedition, where the excitement starts before you even cast off. Frozen sea in Antarctica. Photocredit: Pixabay. An expedition to the Antarctic Circle is the one bucket-list adventure most intrepid travellers dream about for years. To venture beyond the frozen frontier is a breathtaking experience, one which leaves many in absolute awe of the splendour of our planet’s remotest continent. To walk on ice-covered land, meander among an endless colony of penguins, and be utterly overawed by the vastness of the White Continent is something everyone should experience at least once in life. Yet the unforgettable experiences don’t just start and end with ice, as mesmerizing as it may be. The Highlights of an Antarctic Circle Expedition start even before you set foot aboard your formidable ship. Most Antarctica cruise passengers will merely give a cursory glance to Ushuaia when studying their itinerary, in the erroneous belief this is simply a ‘springboard’ for more exciting adventures further south. 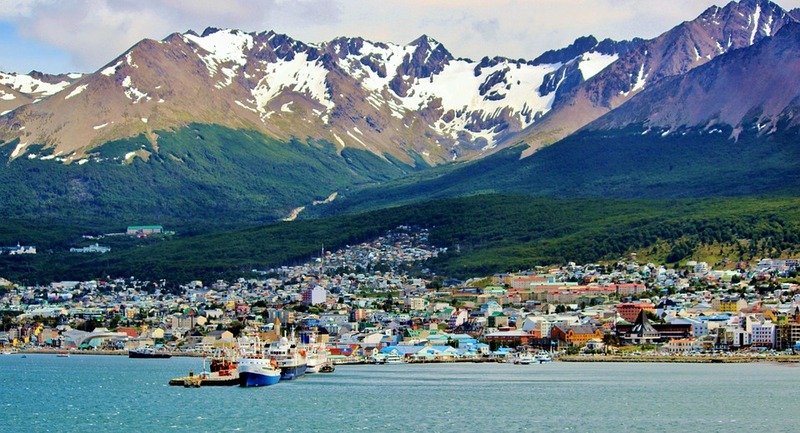 Yet in actual fact, Ushuaia is a very fascinating place in which to spend a few days. The city’s sheer number of attractions is enough to hold you hostage for days on end, let alone her fantastic shopping and exceptional food. Between the mouth-watering chocolates, delectable seafood, exhilarating hikes and breathtaking helicopter and boat sightseeing rides, you may well board your expedition ship thinking Ushuaia alone is worth the journey to the end of the word. We’d tend to agree. 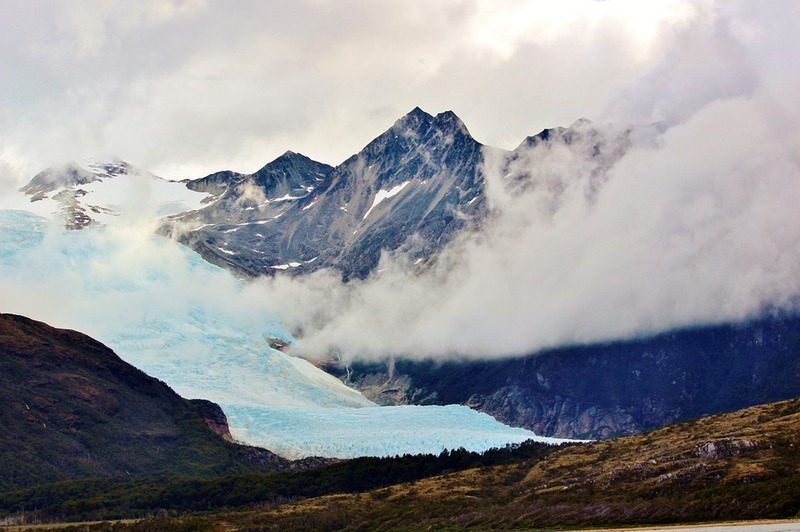 Most especially when you consider that Ushuaia is also a great base to explore Tierra del Fuego, a little slice of Patagonia that’s often described as its most stunning crown jewel. So, you think you’re just gonna hang back and idle away some boring hours on a ship before you hit the big attractions, right? Think again! Crossing the Drake Passage is an adventurous sailor’s dream, when the sheer anticipation of how it will play out (will you experience a Drake lake or a Drake shake?) creating an indescribable buzz aboard all Antarctica Circle expedition cruises. This is the notorious merging point of the Pacific, Atlantic and Indian Oceans, so with its intense convergence of currents and unpredictability, coupled with fantastic chances of spotting whales and dolphins, the sailing across the Drake Passage is about as exciting a start as you could ever imagine. Snow capped mountains. Photocredit: Pixabay. As you finally reach the calmer waters of the Antarctic Peninsula, that northernmost finger of land extending from the White Continent, you’ll be greeted by the awe-inspiring sight of icebergs and snow-capped mountains. 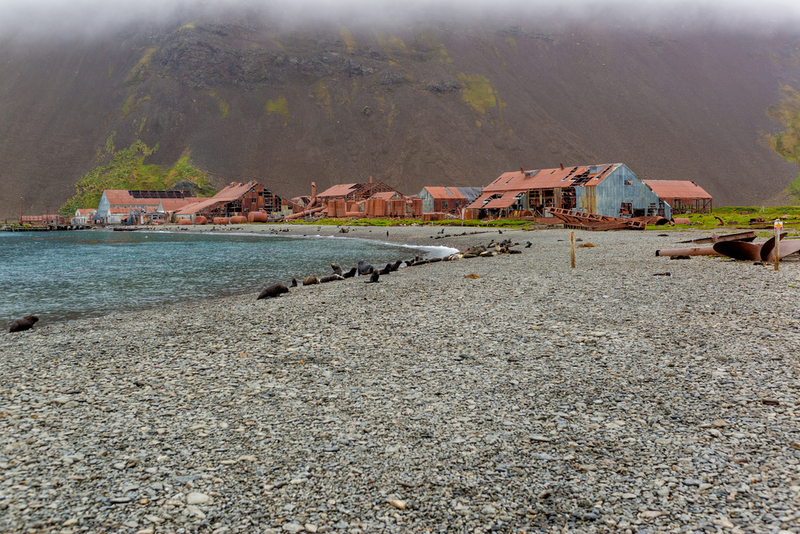 These…are the incredible South Shetland Islands. 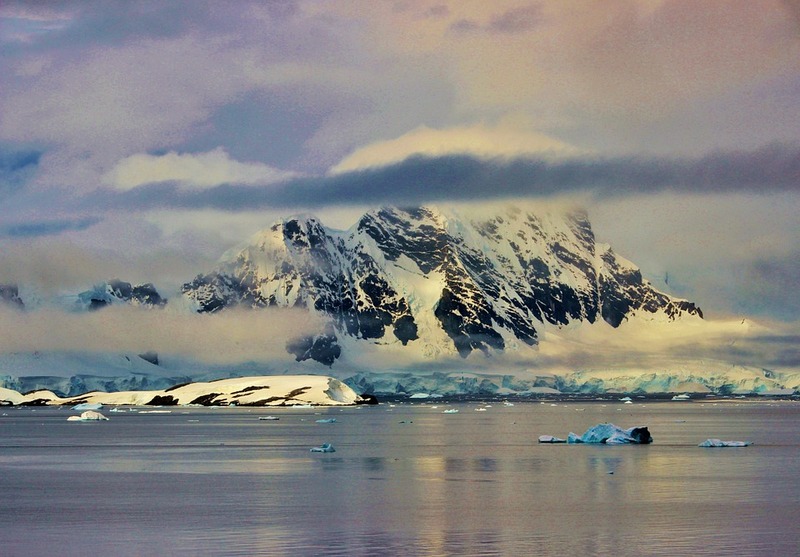 Scenery of the Antarctic Peninsula. Photo credit: Pixabay. Only 4 degrees north of the Antarctic Circle, the Shetland Islands are a cluster of mostly ice-covered islets that are as wildlife-rich as they are astounding. These islands are contested among the British, Chileans and Argentinians, and a total of 16 scientific research stations spread across a few different islands. The world is here to study and record this incredibly pristine land, and like all of Antarctica, it is safeguarded by an international treaty which disallows anything other than scientific work from being carried out. The outings on Zodiacs begin in earnest once you arrive. Weather permitting, you’ll enjoy two land excursions every day that you’re here. Penguins on South Shetland Islands. Photo credit: Shutterstock. 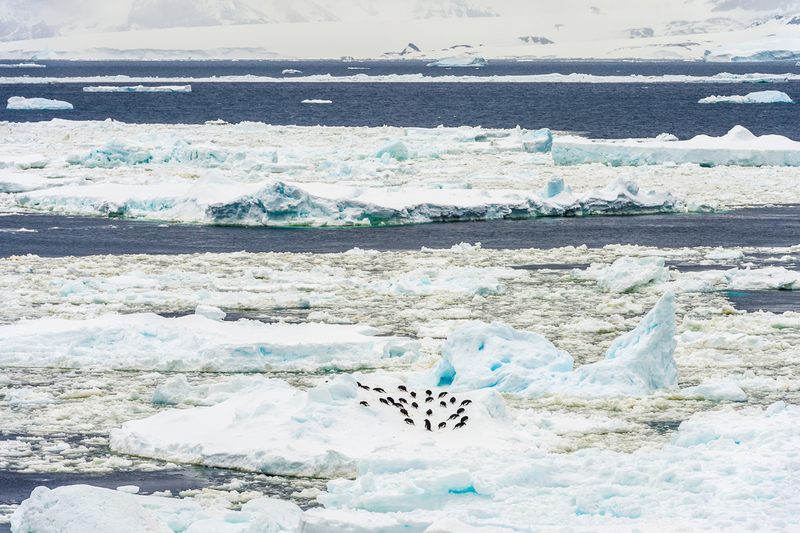 At Paradise Bay, a striking harbour named not without thought, the welcome party comes in the shape of a colony of penguins, every now and then dispersed by a cantankerous leopard seal looking for a better sunbathing spot. Sea Elephant in South Shetland Islands. Photo credit: Pixabay. Combine nature with intriguing history as you stop by Goudier Island, and visit the museum at Port Lockroy, all the while keeping your eyes peeled on the sea horizon in the hope of spotting the enormous humpback whales that love to call this place home. Sailing into the astonishing flooded caldera at Deception Island is one of the most impressive experiences of the entire trip. A sensory overload, if you will, of dramatic landscapes. Of rugged cliffs and endless white horizons, vertiginous ice walls and blankets of sea birds, seals, and penguins. Penguins on Deception Island. Photo credit: Shutterstock. 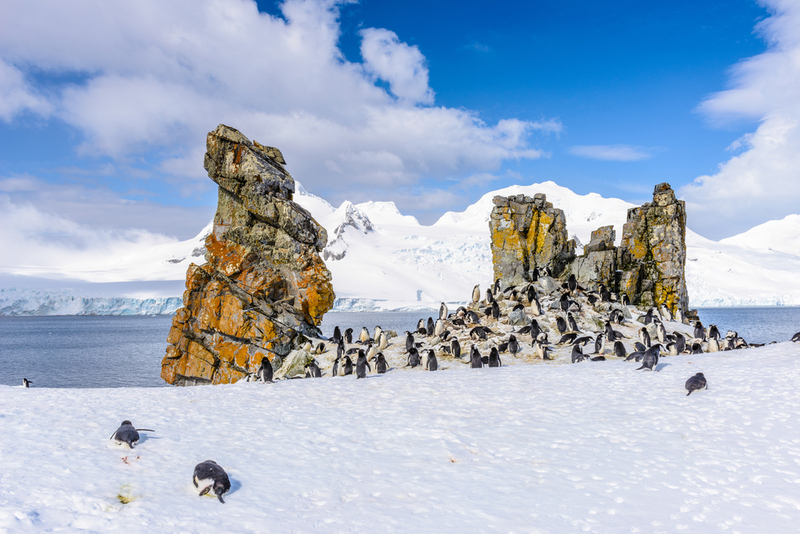 The Antarctic Circle.. Photo credit: Shutterstock. The invisible circle that marks the Antarctic is the Holy Grail for many who visit on expedition trips. Most cruises don’t make it this far, but for those that do the rewards are immense. Cruising along the northern coastline of the peninsula, you’ll be mesmerized by the stark and ethereal landscapes. Blue icebergs and floating ice shelves, white horizons as far as the eye can see. Beyond 66°33′ latitude, it’s like the rest of the world doesn’t even exist anymore. For many, this is the epitome Highlight of Antarctic Circle Expeditions. The landscape of South Georgia. Photo credit: Shutterstock. Every memorable experience deserves a stellar ending. 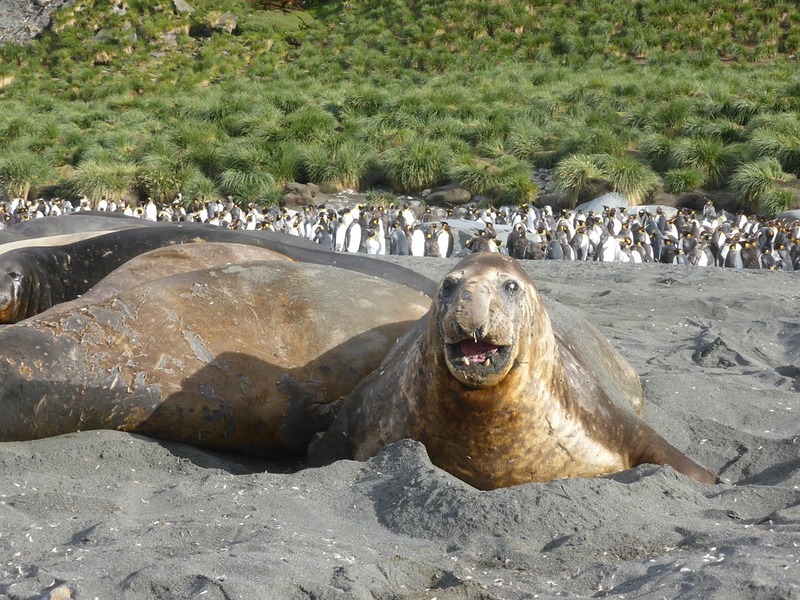 South Georgia, with its insane concentration of wildlife, interesting history and jaw-dropping scenery, is just the highlight you’ll want at the end of your Antarctica Circle cruise. 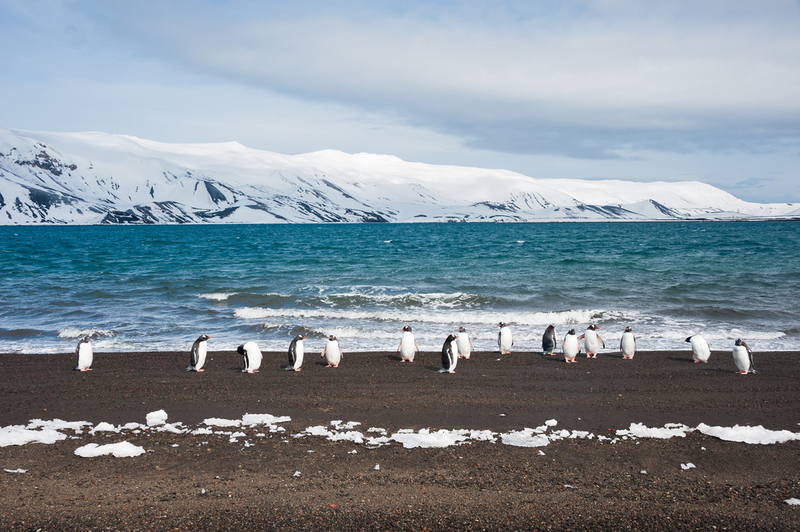 We could easily name ten reasons to include South Georgia on your Antarctica cruise (no, really, we can…right here!) but in essence, what you should know is that this place is the Antarctica wildlife destination by which all others are measured. It is here where you’ll see King and Emperor penguins, right here that the most revered and famous Antarctic creatures are found. Whales, penguins, and seals just love it here. And you will too. Antarctica Circle cruises are always a feast for the senses, yet what many don’t realize is that South Georgia alone is enough to blow your mind. The sensual feast is unparalleled and if you’re a lover of great landscapes and amazing wildlife, you’ll be sorely tempted to sneak off your boat and move here permanently. Abandoned whaling station on South Georgia. Photo credit: Shutterstock. We’ve got all the Highlights of Antarctic Expeditions bundled in numerous cruise options, so whether you’re heading to the end of the world for the first time, or the 100th, you can be sure that new, different, and exciting treats await. 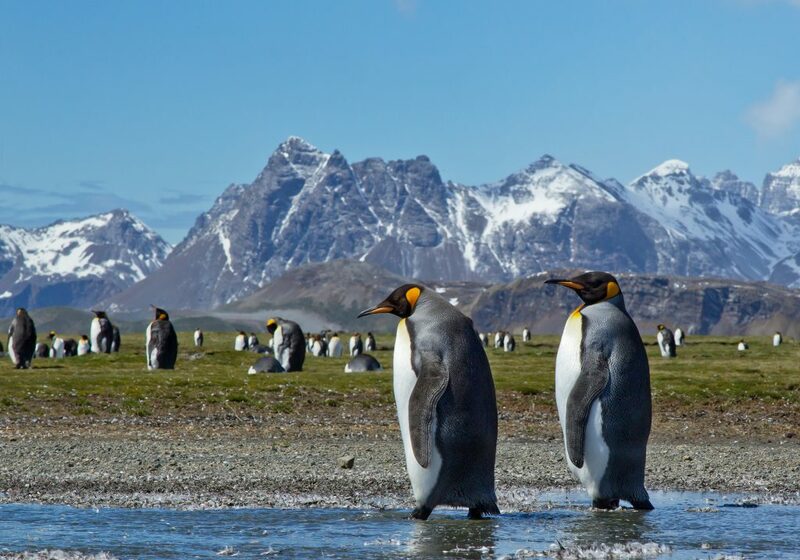 Antarctica cruises from Australia and New Zealand are a great option if you are short on time (although you’ll be missing out on Ushuaia), and Falkland Antarctica cruises include a visit to the most controversial islands in all of Latin America. The highlights just won’t stop! So give us a shout and we’ll help you find the Antarctic Cruise that ticks all your boxes.